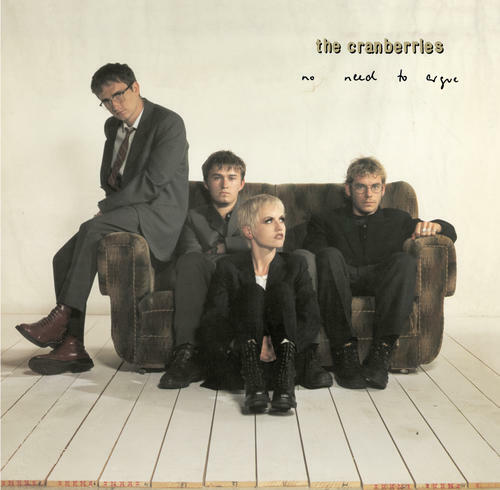 “No Need To Argue” is the sophomore effort by Irish group The Cranberries that was originally released in 1994. Propelled by the hit song “Zombie” about the Irish conflict, the album was a worldwide smash and helped make the band one of the biggest of the 90s. With a more mature approach to songs and subject matter the album features many highlights including "Ode To My Family", "Yeats' Grave" and "Ridiculous Thoughts" with a more lively rock sound than their much mellower debut album. Plum red color vinyl in a gatefold cover with printed inner sleeve that includes the lyrics. First domestic vinyl release!